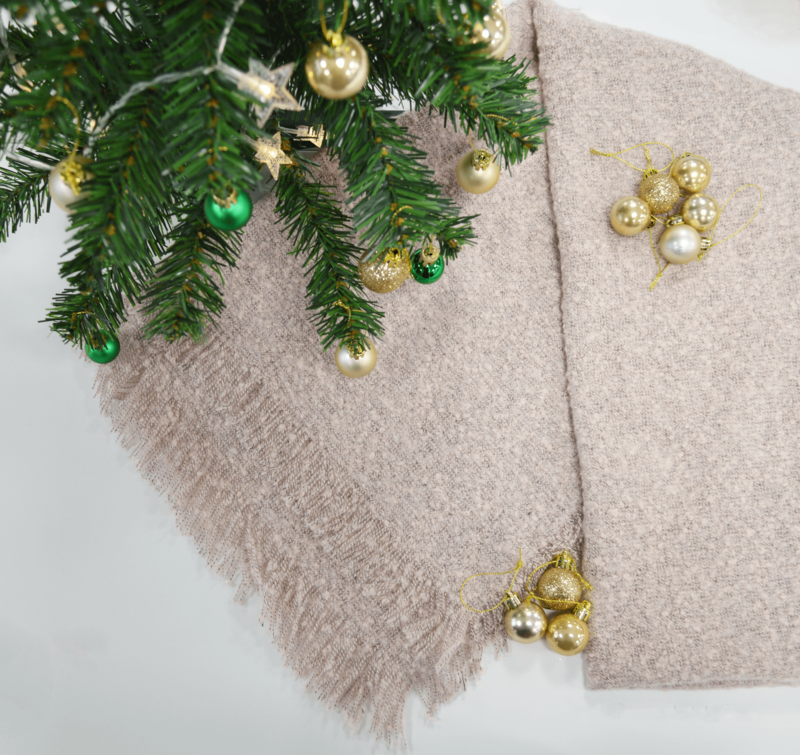 And so the countdown begins, with Christmas lists growing and the shopping in full flow, we’ve created a Christmas Gift Guide to help you along the way. 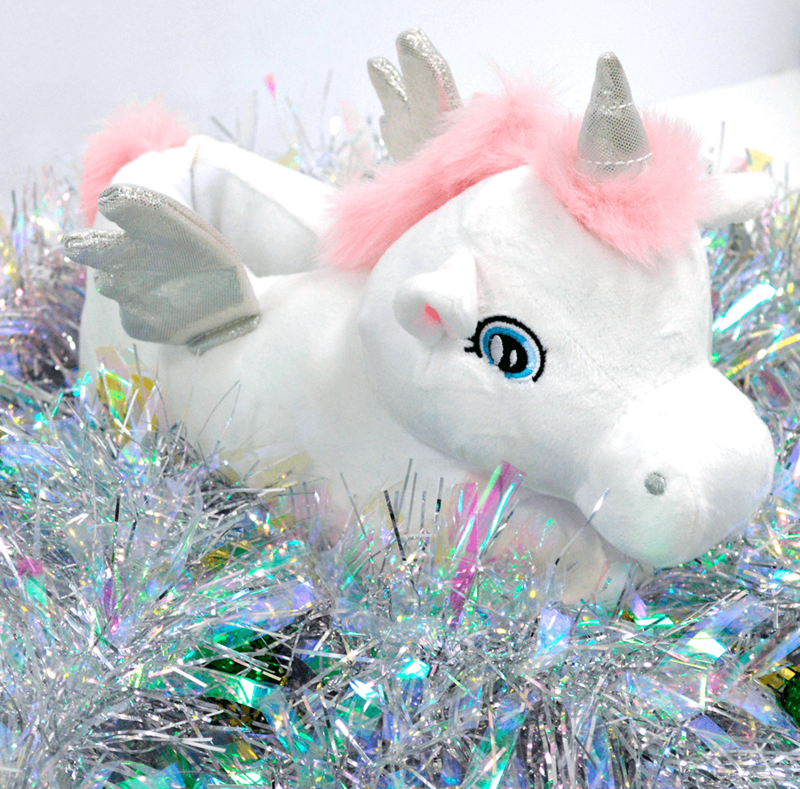 Check out our selection of gifts, perfect for everyone. 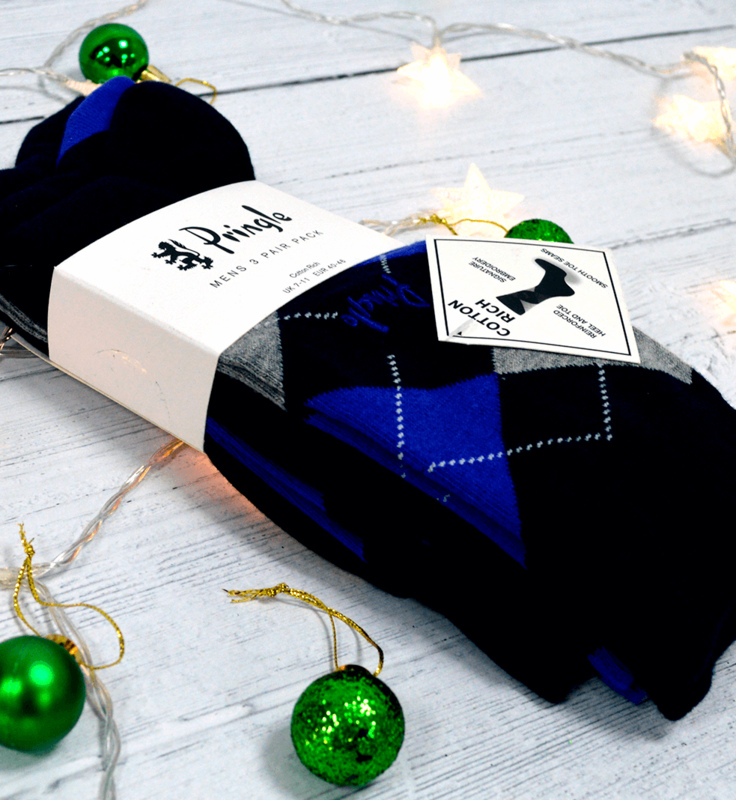 they’ll keep their feet warm and toasty on a cold winter’s afternoon, the perfect Christmas gift. Available for ladies and kids. This classic Pringle design is a must have this Christmas! from a wedding to even a winter hike. 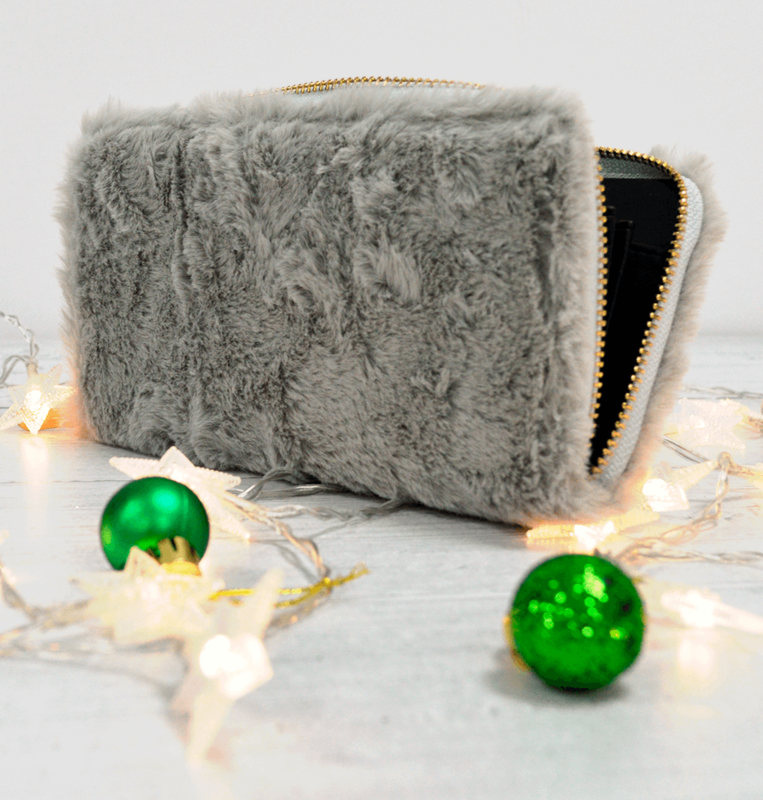 This French grey, faux fur purse is so on trend, keeping it chic. Perfect for all of the Christmas gift cards, available in black and grey. 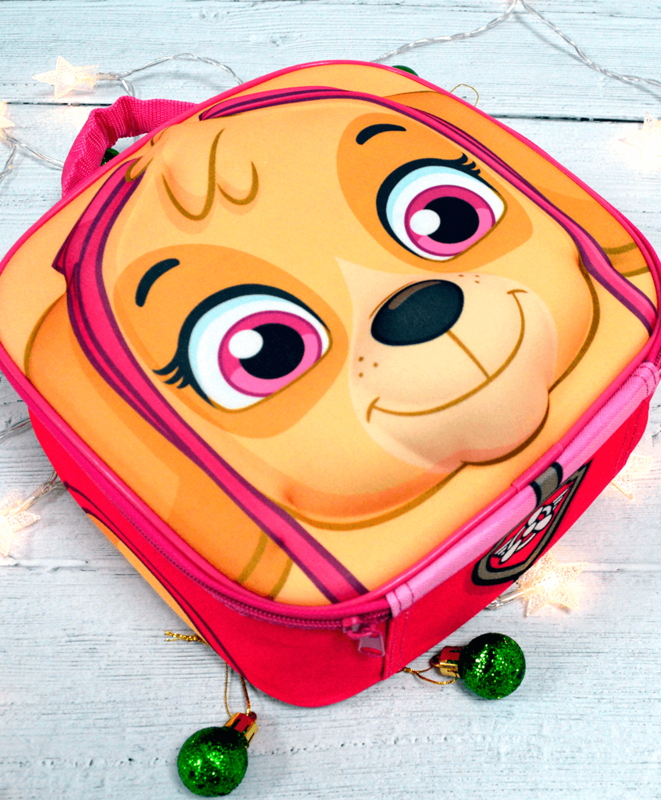 Get your little one ready with this 3D Pawpatrol lunchbox, a great stocking filler. 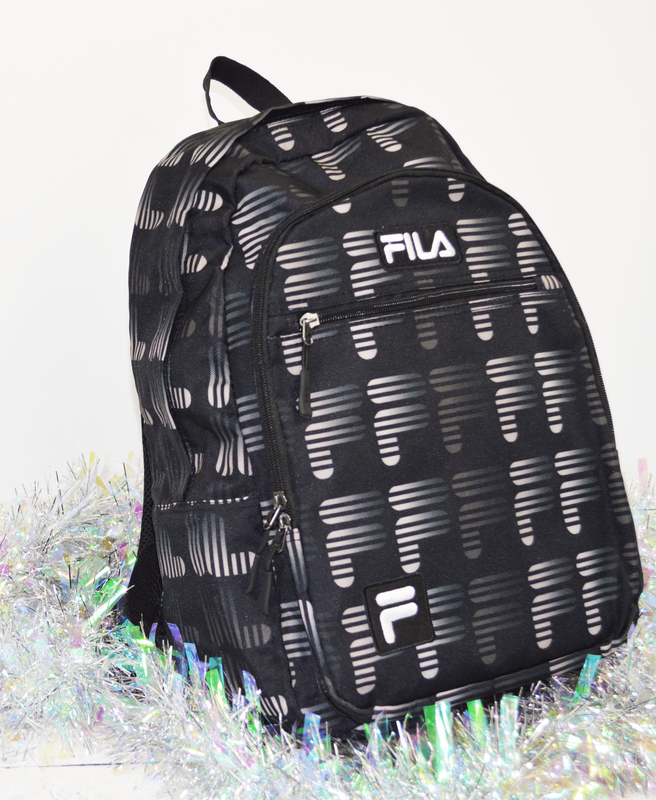 This Fila rucksack is a great gift for everyday use, guaranteed to fit all your essentials. With multiple compartments it is practical, comfortable and on trend. Its the perfect gift for just £19.99. 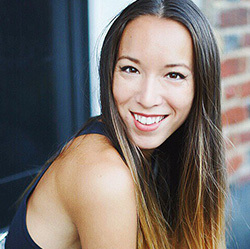 so versatile it can be worn lots of different ways, perfect with any outfit. 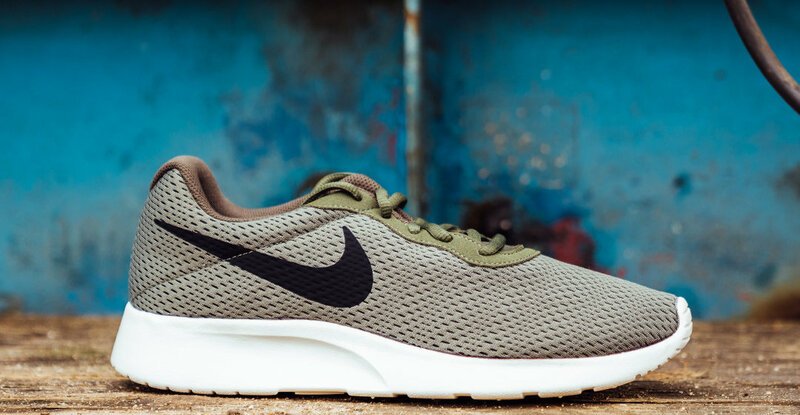 Available in baby pink and khaki green.